How Strong Would We Be? 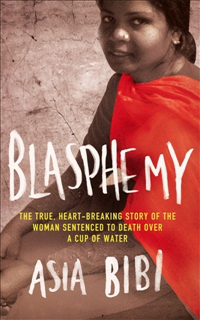 I just finished reading the book ‘Blasphemy”. It is about a Christian m wife and mother who got the death penalty for drinking water from a cup of a Muslim lady. So they threw her into prison for that and that’s where she sits today. Her days are numbered and at any moment her death by hanging will happen. She is appealing her case, but that is rare for the government to reverse her sentence. As I read her book, her words are humbling. We are fast to complain in our country when things aren’t just right. We get into spats every now and then over stupid things. I have to say that I have had my own share of excuses. There were many days that I didn’t go to church because of that blasted organ that Marilla would play at church. It gave me a migraine every-time I would hear it. It wasn’t really her fault that I know of, but still, it gave me a headache. So I would try to stay clear of the church service when she played it. Usually the night before I called someone on the worship team to make sure who was playing.I was NOT into enduring that horrible pain that went straight through the temples of my brain. There are a ton of excuses that can be used to not go to church. Maybe a person doesn’t like the music, pastor, sermon and the oddest excuse is that the pastor is no fun because he only preaches from the Bible. He isn’t exciting, lol. I got a kick out of that one because I think if they are wanting exciting and a sermon that isn’t from the Bible, they need to be evaluating why they are in church to begin with. When it comes to what I like when I go to church, I want music that is alive and upbeat, but I do love the hymns too. 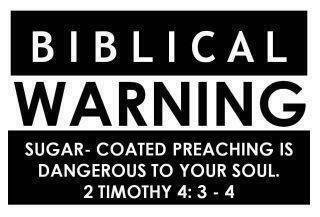 I don’t want sugar coating and I don’t like mean spirited pastors or people. Now, back to Asia Bibi. When I was reading her book, I thought of Paul and of Job. I honestly don’t think that 99 percent of the people in the world would be able to live through the horror that Christians in these other countries are having to endure. Asia wakes up in a cell without anyone to talk to. Once in a great while her husband will visit her. They moved her 5 hours away which makes it hard to see her. When they moved her, they made sure she is alone. Yet, she wakes up and goes to bed praying to God. She is beaten and endures more than any human I have heard of. She is being treated like a prisoner of war. And this is because she is a Christian. She finds comfort in knowing that people are praying for her. So, please pray for her and all the other persecuted Christians. The one thing that got me about this book is how she described a little spider that was in her cell. Asia was laying there on her rope bed. She was cold and alone like any other time. She started watching this spider make its web. She continues to watch this spider that doesn’t have a care in the world. 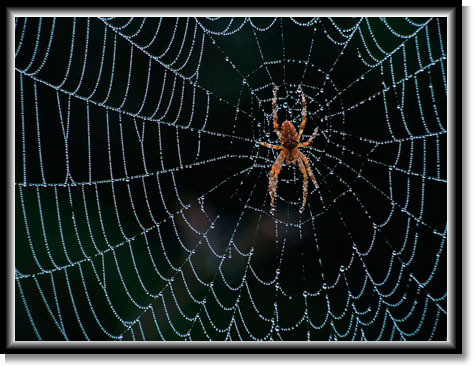 It is focused on doing its web. As she is watching this spider, she finds comfort as it makes its web. She feels blessed by little things like this. In Asia’s book she talks about the guards there at her prison. One is absolutely horrible and will do anything to hurt her. She is treated worse then the child molesters in our prisons. But there is this one guard that is a female that will give Asia a smile or talk to her. Even if it is only a few minutes. That contact from this female guard brightens her day and she is happy to see someone or hear a voice. She has nothing and she praises God. Would we be like Asia if we were in the same situation? I know that is hard to know since we aren’t. I know for myself, I would have a very difficult time seeing the light at the end of the tunnel. Asia is being tested like Job and being treated like Paul was. She lost everything, but she still has hope and her faith. 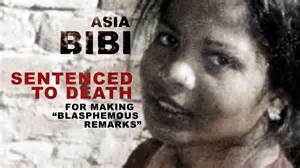 I think about how trivial my things are in comparison to someone like Asia Bibi. Yeah, I have my own medical issues, bills and whatever else. But my life is a breeze compared to hers. I have no room to complain, even though I do. I can talk to my daughters, see my grand kids, go to church and a million other things that a Christian in another country can’t do. She has so little to look forward to each day. She thanks God every morning for giving her another day. She thanks God for the guard that smiles at her because everyone else is horrible. I wish I was like Asia in many ways. I think I need to pay more attention to the little things that God is doing in my life. Now granted, I don’t like spiders and I plan on keeping it that way. I have been blessed in ways I don’t deserve. We are told in the Bible that Christians will be hated and despised. I don’t think we Americans have an inkling of what that means because we are very spoiled in most ways. While Christians are persecuted everyone and we are warned that we will be. I think here in America it is a different kind of persecution. I think the media is a big source of that persecution. There is always someone crying foul play when it comes to Christians not going along with what is popular or the political correct way of doing things. I am very happy that we don’t have the same kind of persecution. But at the same time, all kinds destroy and hurt. I’m going to just leave this topic and invite you to go look at the website for persecuted Christians. Pray for them and help get the word out that they are there. They need help. Christians are dying for thier faith and they need all of our voices. If you are reading this, then you have access to a computer. Use this tool as a way to spread their message. Prisoner Alert – This page has a list of prisoners and how you can write to them and the guidelines.